Reading a romance novel is like taking a little vacation in someone else’s life. It is a fantasy. Consequently, the reader has to want to stand in the place of the heroine and be with the hero. The hero must be desirable and, without being too unrealistic, better than the men the reader deals with in real life. 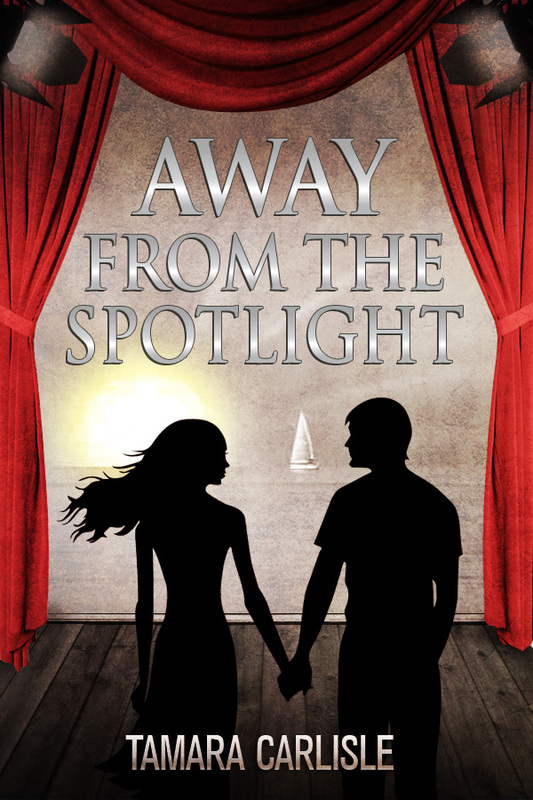 In Away from the Spotlight, Will MacKenzie is a fantasy hero, a famous actor who is gorgeous, intelligent, loving, and wealthy, and lives to spoil heroine, Shannon Sutherland. Since the reader is standing in the shoes of the heroine in the romantic fantasy, the reader must, to some degree, relate to the heroine and her behavior in the story. Consequently, the heroine cannot be unlikable, behave badly without some justification and/or remorse, or behave in an illogical fashion. In Away from the Spotlight, Shannon Sutherland is in a transition period in her life, about to graduate from law school as the story commences and getting ready to start her career. Everyone can relate to such a transition period whether it is leaving high school, college or graduate school and preparing for the next stage of life, whatever that next stage may be. With respect to how Shannon reacts to Will and his lavish treatment of her, most women likely can relate to Shannon’s wondering whether she is good enough to deserve Will, if they place themselves in her position. I think that, if Shannon were nonchalant about it all, she would come off as entitled and be unlikeable as a result. In a romance novel, the setting can be wherever makes sense for the plot, be it a small town, a big city, an exotic locale, or an adventure around the world. That said, the reader needs to believe that the setting is realistic. If a writer uses a particular real location, the writer should either have personal knowledge of that location or perform enough research to ensure that the setting in the novel matches reality. The primary settings of Away from the Spotlight are Los Angeles and London, with some travel to Ireland and Continental Europe included in the story. I have personal knowledge of most of the locations in the story. I lived in L.A. for more than 20 years and have traveled extensively in the U.K. and Europe. Notwithstanding, I still researched the locations I used on the internet to ensure I captured things correctly. For example, my law school graduation ceremony was held at the University of Southern California’s Bovard Auditorium. It is now held in the McCarthy Quad. In addition, USC’s Ronald Tutor Campus Center has replaced the old Commons from my day as a main lunch spot on campus. Although I have spent quite a bit of time in London over the years, I haven’t spent time in Hampstead. I used Hampstead after researching where famous people lived in London. Once I saw that Liam Gallagher of Oasis lived there, I made my choice - I am a music fanatic and I love Oasis. I then researched listings for high-end flats and used one as the basis of Will MacKenzie’s Hampstead residence. Shannon meets Will at The Royalist, a Santa Monica pub, when he backs into her, causing her to spill her drink. They spend time talking together, and Will asks Shannon on a date. They continue to date and fall for each other. The first conflict then begins to brew. Without conflict, there would be no story. Will and Shannon have two issues to overcome in Away from the Spotlight. The first are the problems associated with Will’s fame. The second is Will’s competition for Shannon’s affections, Shannon’s co-worker, John Maher. Will’s fame causes a number of problems for the couple. At the outset of the story, Will refrains from telling Shannon who he is because he wants to be “normal” for a while. That lie of omission causes the first problem in the relationship. The next set of problems stem from trying to hide the relationship from the media. Once the relationship is discovered by the press, the issues come to a head with paparazzi following Shannon everywhere, almost causing accidents, and causing problems in her workplace. To what lengths would Will go to ensure Shannon is safe and keeps her job? Will has competition for Shannon’s affections, Shannon’s co-worker and former crush, John Maher. John is always there whenever Will and Shannon have problems or when Will is not around. Which one will Shannon choose? Does she even have a choice? At the end of the story, the issues must be resolved and there has to be a “happily ever after” for the reader to feel satisfied. There is a “happily ever after” in Away from the Spotlight, but there’s a twist or two in the tale first. However, I don’t want to spoil them here. You’ll have to read the story. Tamara Carlisle is a former attorney and business consultant. Away from the Spotlight is her first published work of fiction. 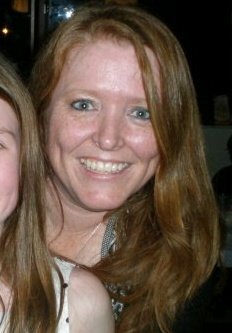 She currently is working on two additional novels: one is about love in the music industry and the other is a work of paranormal fiction. Tamara currently resides in the San Francisco Bay Area with her British husband and daughter. 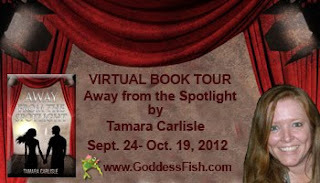 For further information, go to www.TamaraCarlisle.com. I enjoyed reading the plot elements. Good morning and thank you for hosting me today! I look forward to checking in today and reading the comments. What element hooks you? Is it the hero or heroine, the setting, a love triangle as the conflict or something else? Thanks, Ingeborg! I appreciate your joining us this morning. I loved your comments about the book and characters. You have really given it a lot of thought. this story sounds awesome. Thanks, MomJane - I appreciate it! For someone who did a very right-brained thing in writing a novel, I tried to approach it in a left-brained way to some degree. Hope you enjoy it. I can forgive a lot if the characters are amazing, so I guess they come first for me! You and me both, Vitajex! I appreciate your stopping in this afternoon. Thanks, Debby - I am glad you liked the post and appreciate that you joined us here today. Thank you to LASR Romance Guests for hosting me. This has been fun. I look forward to continuing to follow the blog and finding out about more stories for me to read. The break down is fabulous to read through thank you. Thanks, Mary! I'm glad you enjoyed it. I appreciate you joining us here. Thanks, Shannon! I'm glad you liked the post. I appreciate your joining us here. Congratulations to Mary P. and Shannon R. for winning the Amazon $25 gift cards! I appreciate everyone who joined me on my tour. 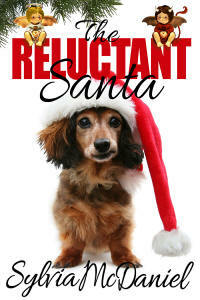 Please stay in touch on Twitter, Facebook and Goodreads!